Fellow Guppy Chapter of Sisters in Crime member Lisa Q. Mathews is a former Nancy Drew and Random House Children’s editor who now writes The Ladies Smythe & Westin mystery series (Carina Press/Harlequin) for grown-ups. I’m one of those writers who can easily work to a personal or coffee shop soundtrack. But I am most productive with a football (NFL), baseball (preferably Red Sox), or golf game on in the background. Golf is actually the best, because I have less interest in it and I enjoy the hushed commentary and soft clapping. Growing up, I always did my homework on weekends in front of “the game” with my dad, who paid bills (remember those manual adding machines?). Soccer, hockey and basketball don’t work the same magic for me. I have to say “pantser,” if we’re being a hundred percent honest here. I do attempt to outline each story, because 1. I used to be an in-house editor, 2. my publisher requests an extended synopsis, and 3. I know it’s good for me. But I usually discover much better clues (and even switch the killer) as I write. I used to finish every book I started, without fail. Lately, though, I’ve found it easier to quit if I’m not really that interested. Usually that happens when there are a lot of info dumps, or long stretches of incredible detail inside a character’s head with little dialogue. Maybe that’s because I usually read before bed and I’m overtired. But even if I stop reading a book, I leave it on my nightstand for a while, in case I want to give it another chance. I do. I think maybe all writers read their own reviews, no matter what they say—unless they have so many, it’s a tiresome chore. I wish I had more of them to peruse! My younger sleuth takes some heat sometimes, because she has a lot to learn about life. 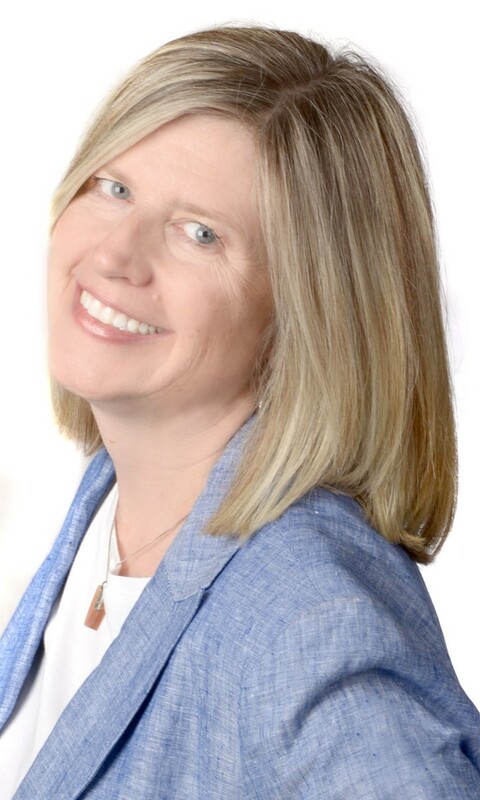 She’s breaking a few (okay, a lot) of rules by living in an over-55 community as a twenty-something. One of my favorite reviews was from a reader who was also a property manager. Luckily, I have a very nice, long-suffering property manager character in the series! I am a terrible formatter. Sometimes I have long stretches where I’ve used two spaces after a period (old habits die hard). Also, I’m always screwing up the line spacing and number of asterisks in my scene breaks. With two sleuths and two point-of-views, I have a lot of them. Most often, my final word count nearly matches my first. I’m a precision reviser, probably because I used to write to spec as a writer-for-hire. If I cut, I refill. If I add, I cut—almost to the exact character count. 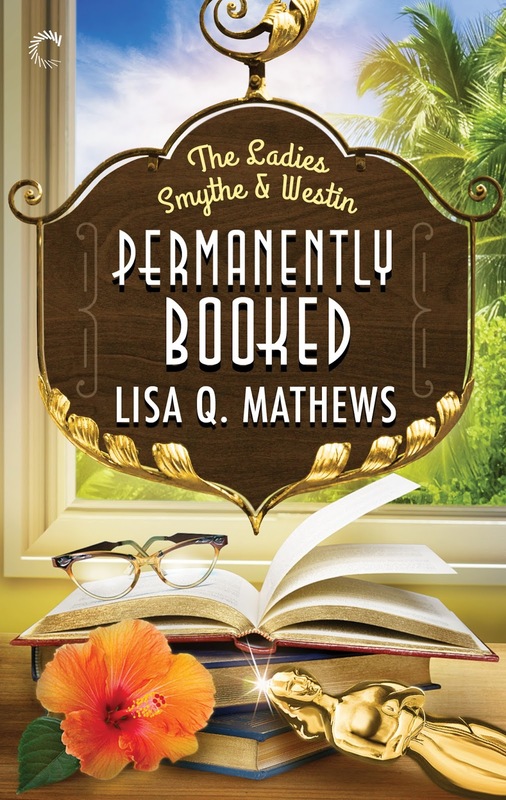 I came up with the plot for Permanently Booked, the second title in the Ladies Smythe & Westin series, after observing some cut-throat, promotional competitiveness between two authors (who shall remain nameless). I couldn’t resist! The book club setting came straight from my parents’ former Floridian retirement community. 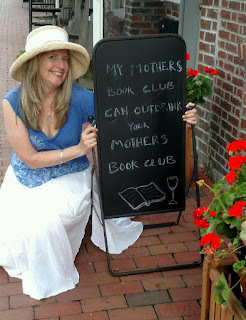 Aside from the all-important “Don’t give up five minutes before the miracle,” which applies to every stage of writing and publishing, I use The Revising Rule of Three: If you hear a comment once, consider it. If it comes up twice, take a second look. Three times? Get out that red pen! 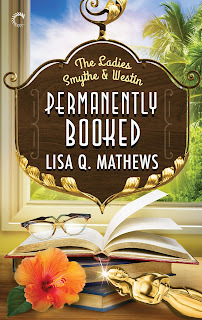 To find out more about Lisa Q. Mathews and her writing, please visit her website LisaQMathews.com or her group blog Chicks on the Case. First rule of the Hibiscus Pointe Book Club: Don’t talk about the murder. Semi-reformed party girl Summer Smythe finally feels at home at the Hibiscus Pointe Retirement Community. All that's left to do is replace her late grandma's book collection with a TV. Donating them to the community library is the perfect solution—until she finds the librarian buried in books. Literally. Summer and her sleuthing partner, longtime resident Dorothy Westin, can't imagine who would want to kill poor, dedicated Lorella. Soon, they're on the case…and the Hibiscus Pointe Book Club is the perfect cover for their investigation. Even outsiders—including an oddball professor and a pair of dueling authors—are eager to join the once-dull group. But one menacing member has Dorothy and Summer bookmarked for the morgue. If the Ladies Smythe and Westin don't nab the killer fast, the Hibiscus Pointe Book Club may read their obituaries next. Vickie, Yes, all that clapping is so reassuring when I'm trying to write my way out of a hole (er, sand trap?). Jim, many thanks again for hosting me today--this was fun! Great questions. Lisa -- great to have you, and I had a great time sitting at your table at the new author breakfast at Malice! A lovely interview, Lisa and Jim! Great interview. !I am SO with you on "it's" v "its"! You left out my favorite grammar peeve--misuse of lay and lie. But it was a great blog--good questions, Jim; great answers, Lisa. Fun interview! I love the rule of three. It's so true! Great interview. There's nothing wrong with being a panster :) I wrote 4 novels that way. I'm trying a 5th by writing an outline... We'll see what happens. I'm curious if I can keep interested if I know the outline first. Thanks for sharing your thoughts today. Thanks, Kristina! Sometimes a compromise "bullet" outline works for me. Just a few, brief points about a chapter, not the details...otherwise, it takes me as long to write (and stress over) the outline as the book!